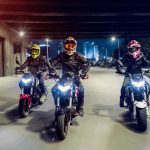 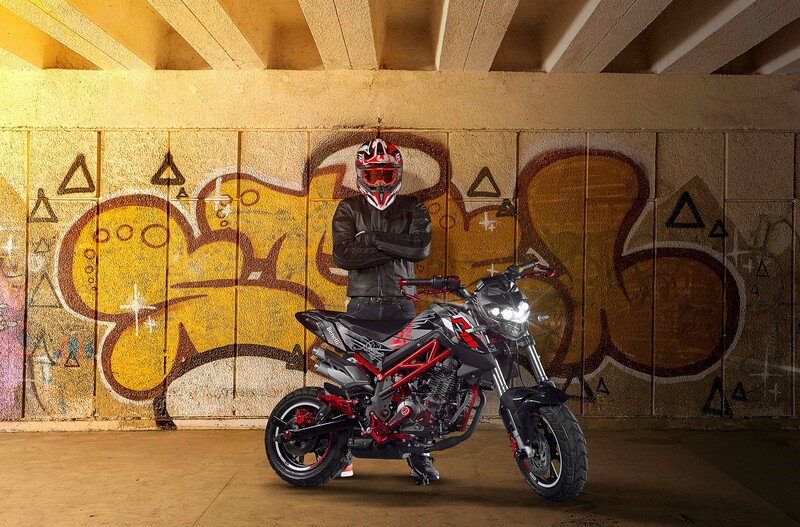 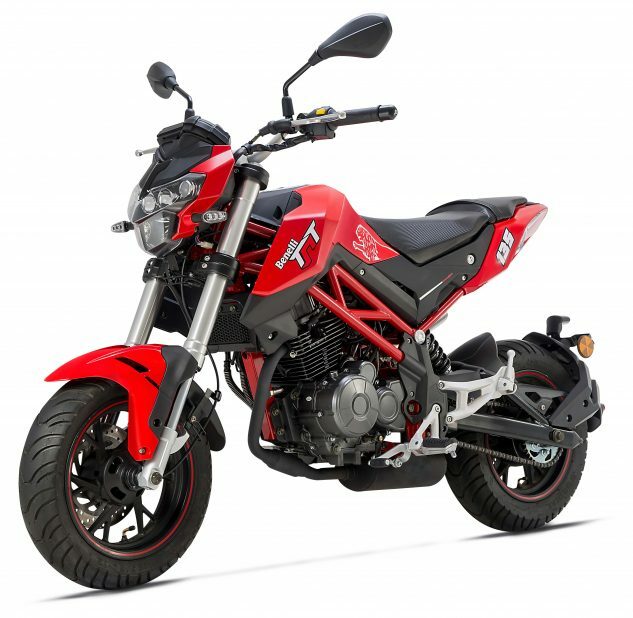 We were intrigued when Honda introduced its Grom for the 2014 model year, as the little 125cc street-legal playbike looked to be a fun and accessible way to ride a motorbike around town. 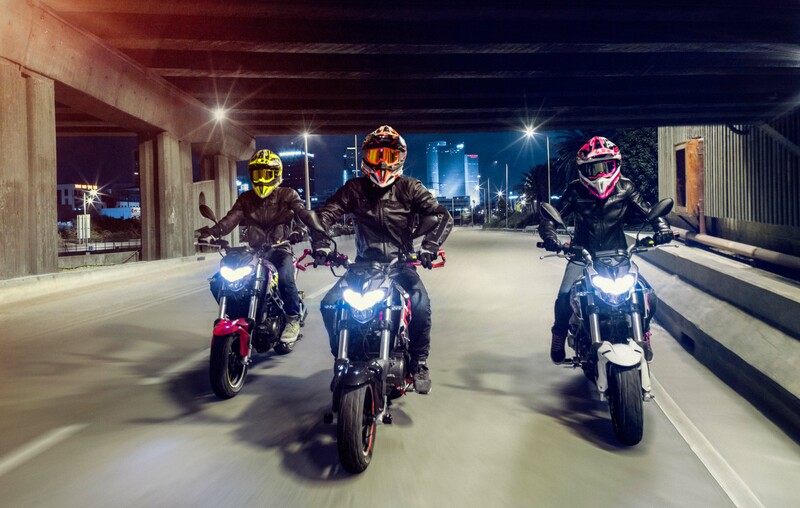 It proved to be one of Honda’s best-sellers in its street lineup. 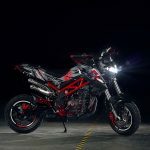 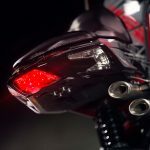 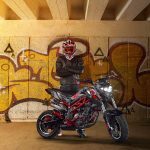 It was lightly updated for 2016, which inspired a ridiculously fun shootout between new competitors from Kawasaki (Z125), Kymco (K-Pipe 125), and the SSR Razkull. 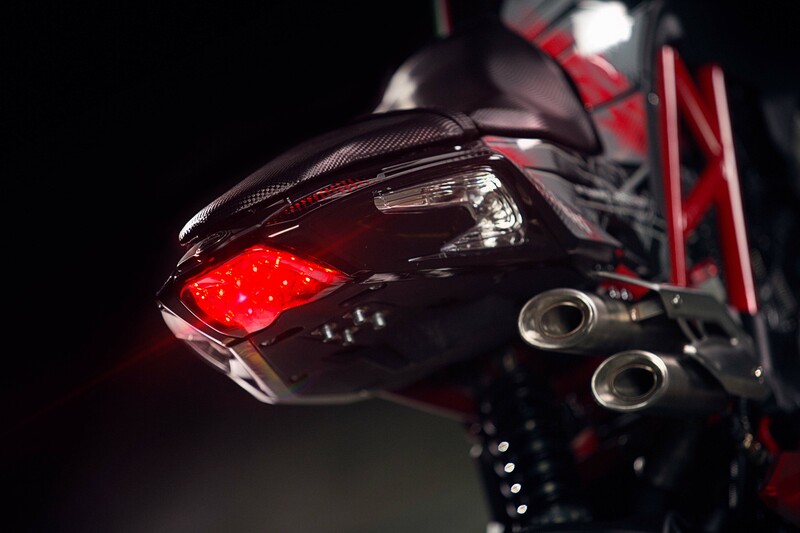 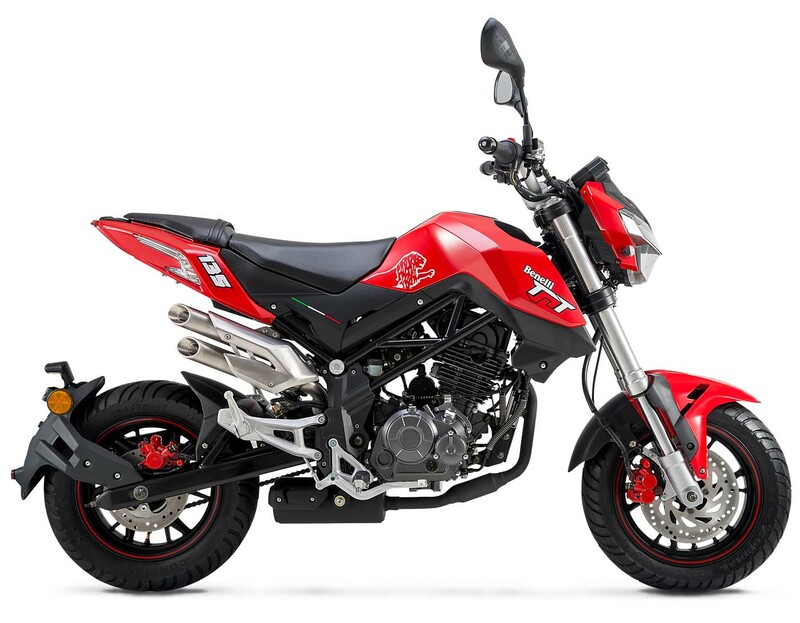 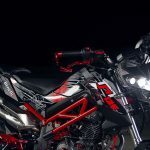 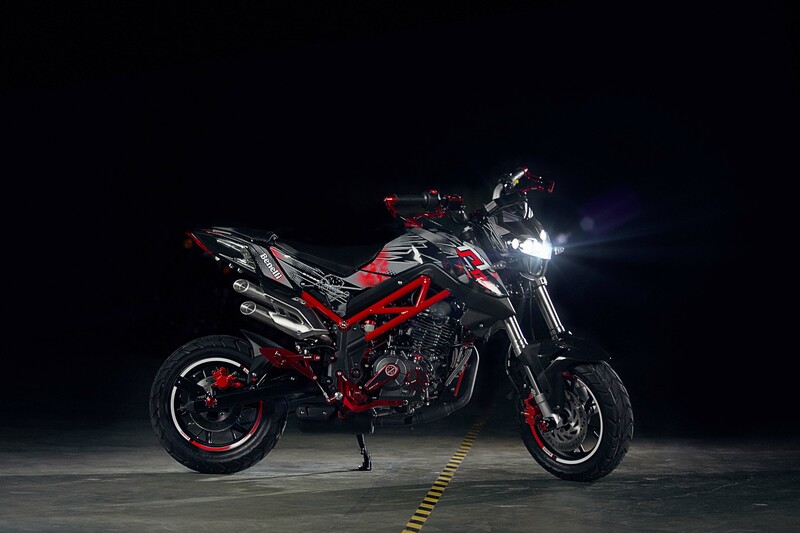 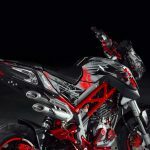 Now Benelli is joining the fray with the introduction of the TnT135 to the American market, boasting a 135cc fuel-injected motor claiming 13 horsepower when rated at its crankshaft. 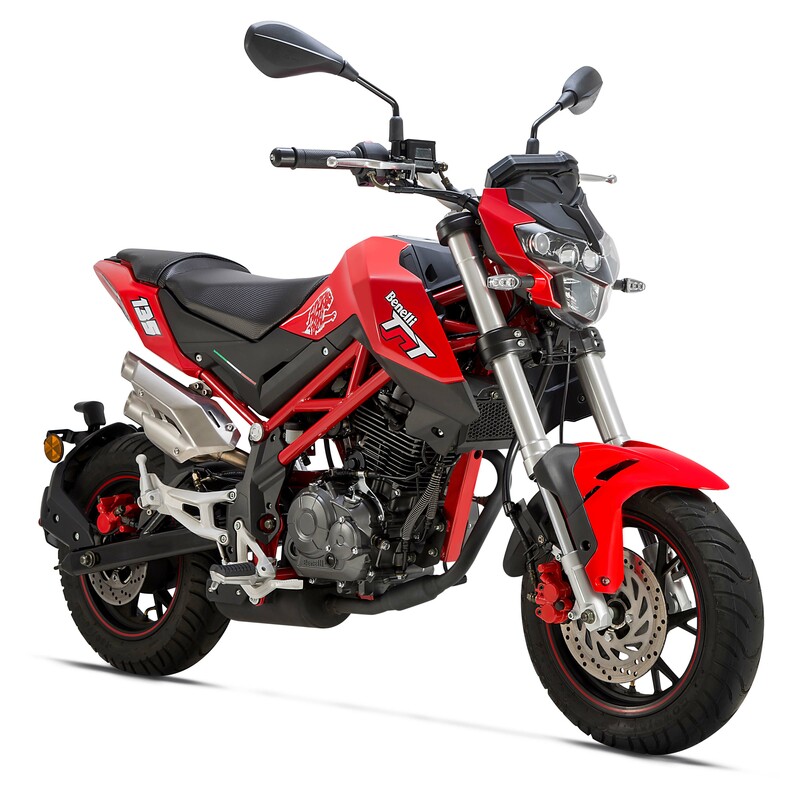 That should translate into more than 10 hp at the rear wheel, which would handily trump the 125cc Grom’s best-in-class 8.3 rwhp. 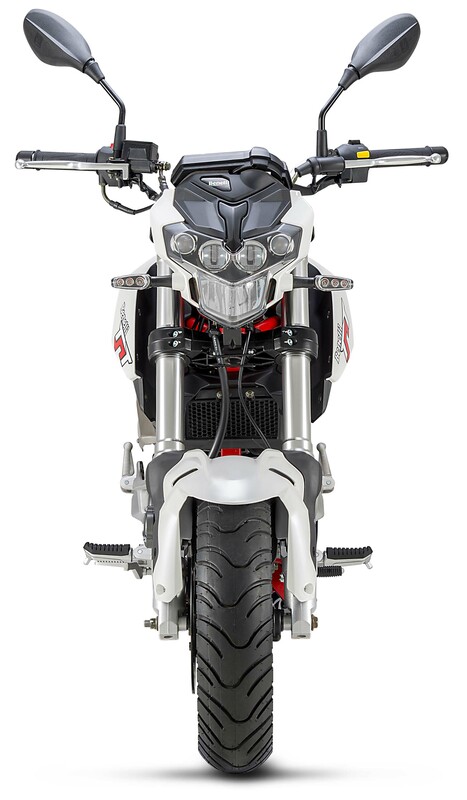 The little TnT’s curb appeal might also lead the class, with sharp overall styling augmented by an attractive trellis frame and awesomely cool double-exit high pipes reminiscent of an MV Agusta. 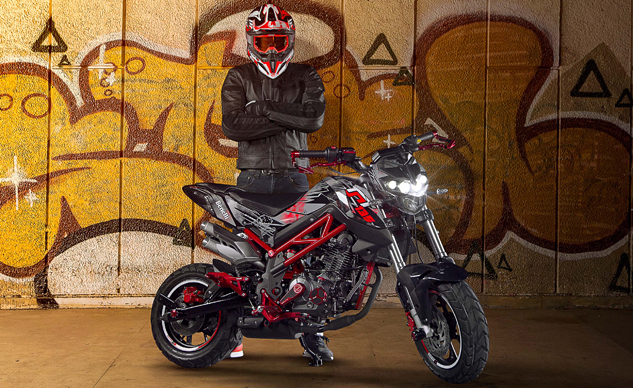 Fitting the playbike theme, the TnT rides on 12-inch wheels and uses disc brakes at each end. About the only negative aspect to the TnT135 might be its weight. 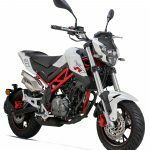 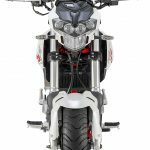 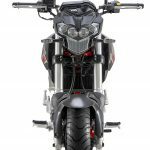 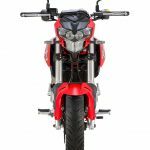 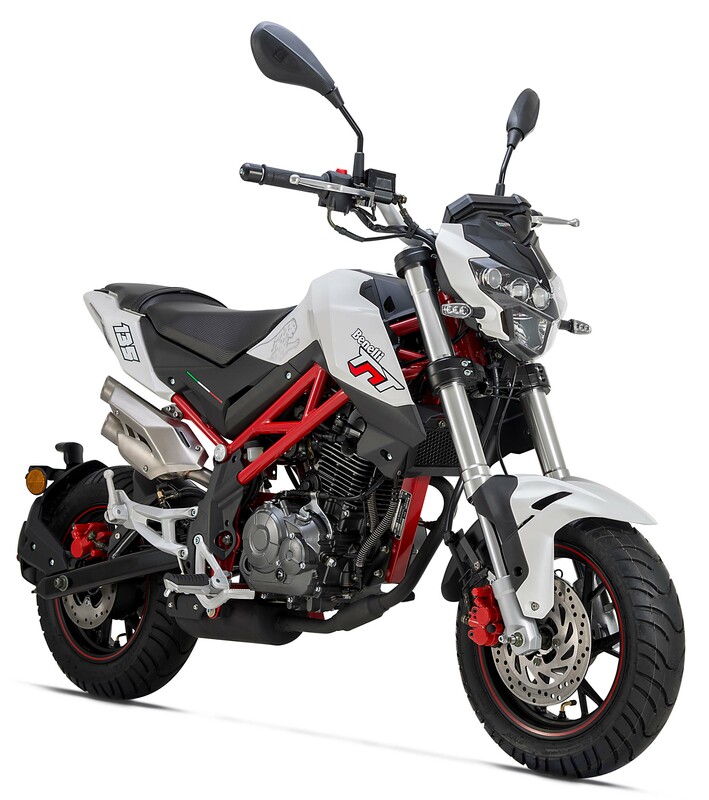 Benelli claims it scales in at 267 pounds, which compares unfavorably to the Grom’s fully fueled 231 pounds. As it is manufactured in China by Benelli’s parent company, Qianjiang, we expect it to be competitively priced. 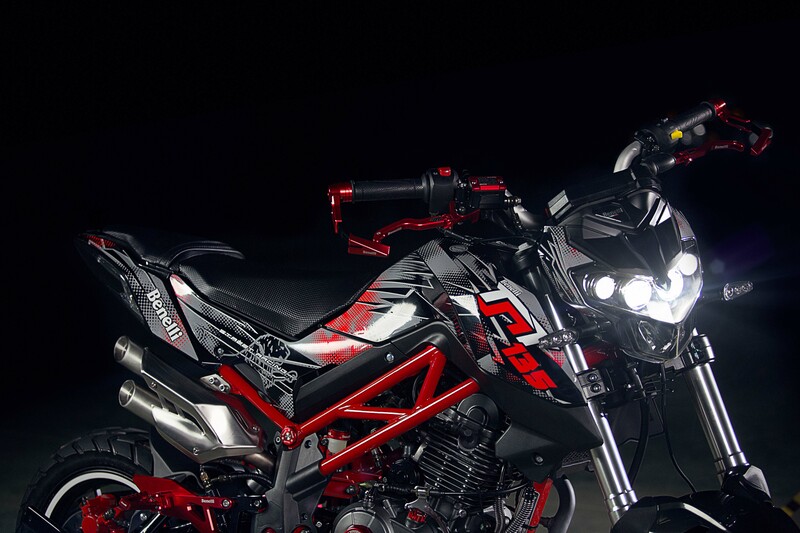 We’re told it may retail for $2,999 when it hits dealers later this year. 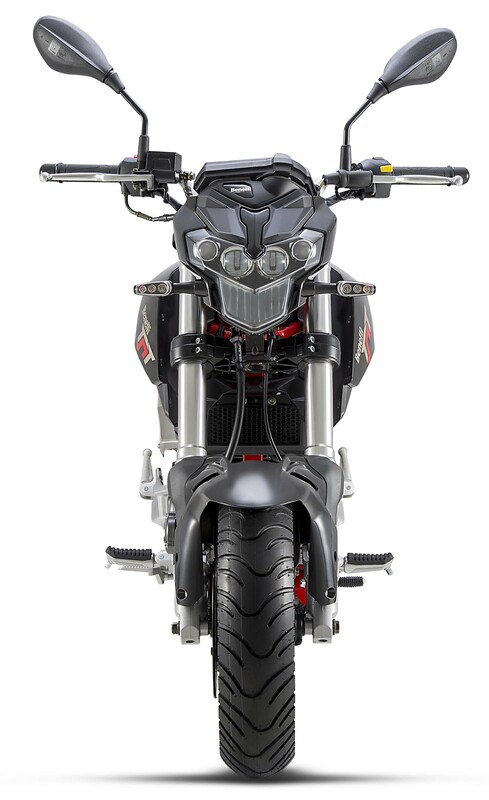 Interestingly, Benellis are imported to the U.S. by SSR Motorsports, which also sells the Razkull 125. 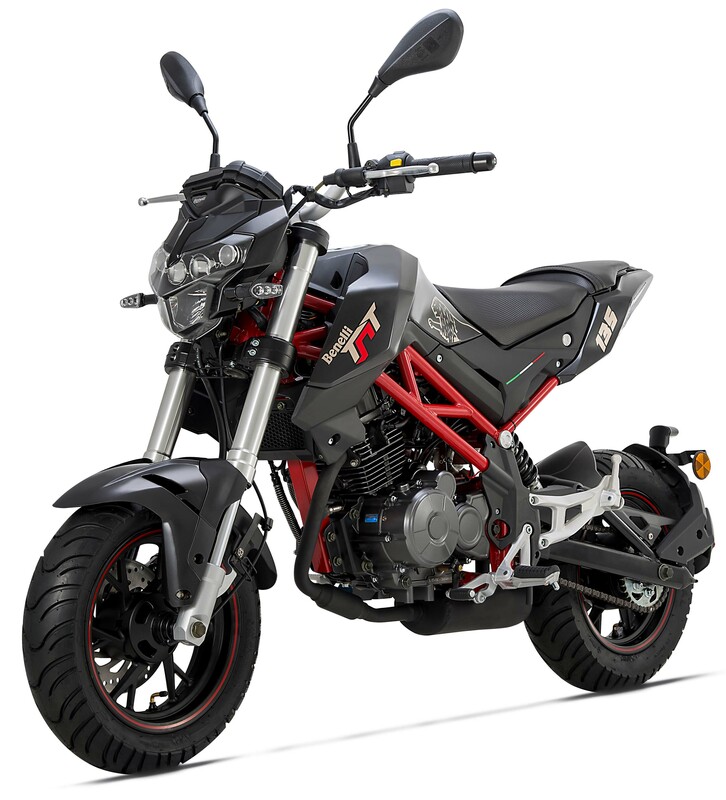 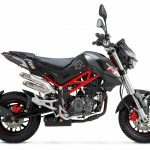 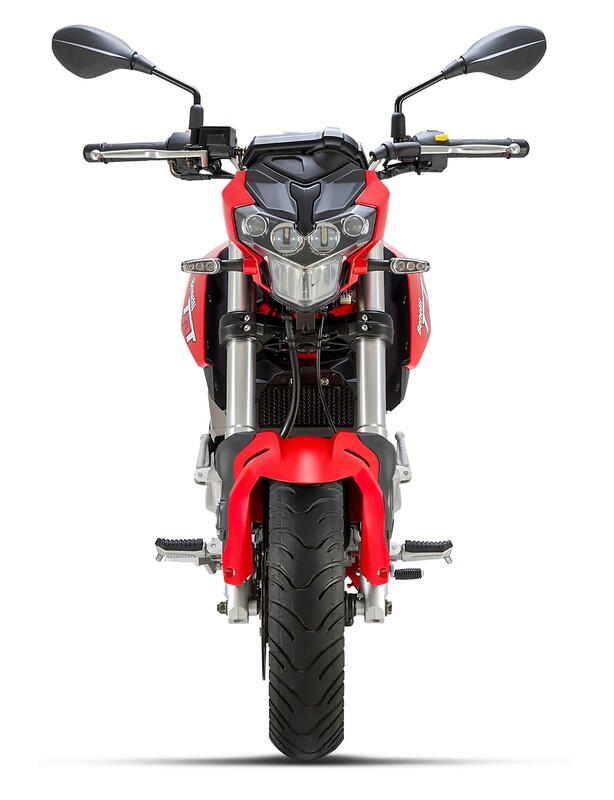 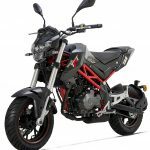 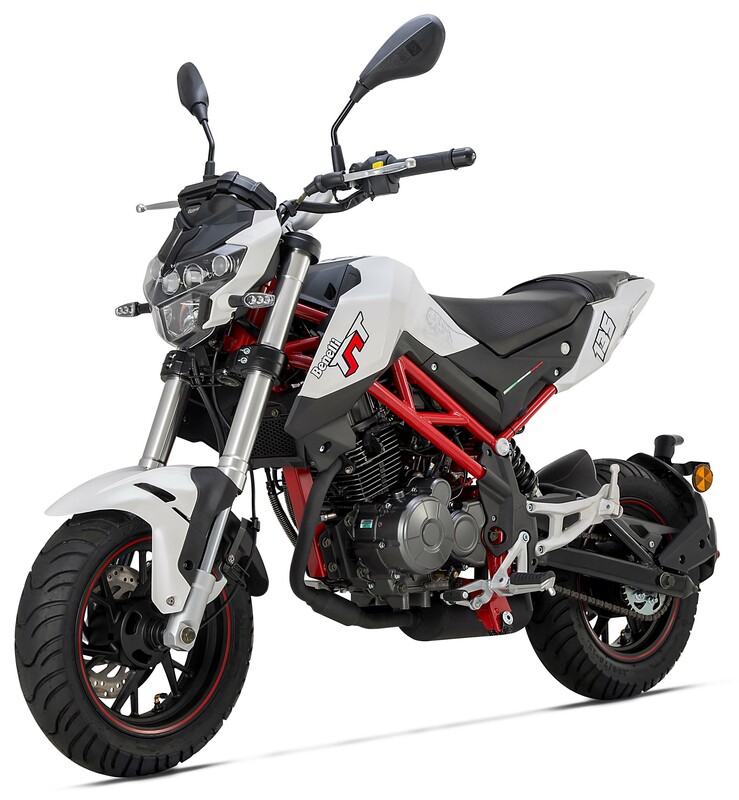 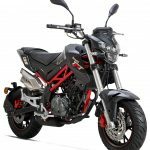 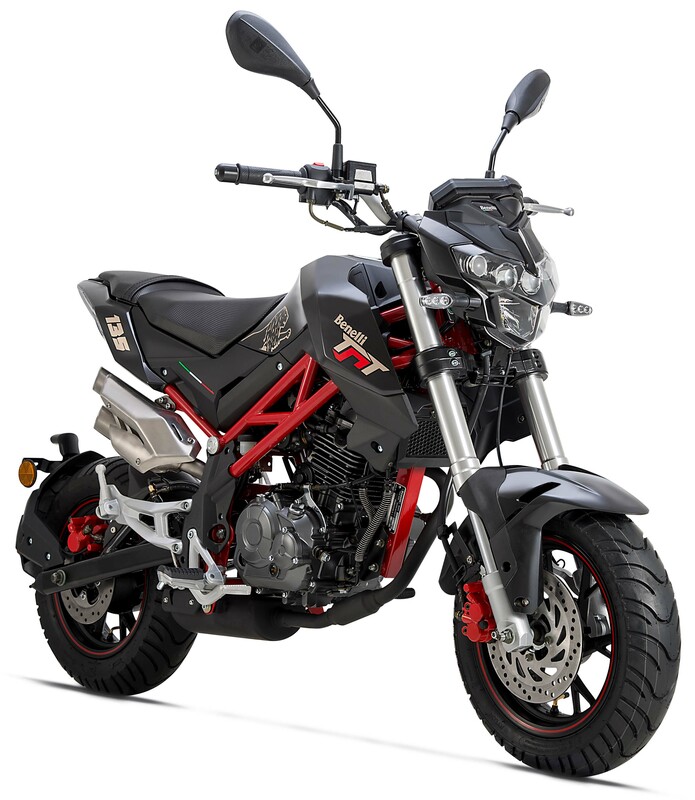 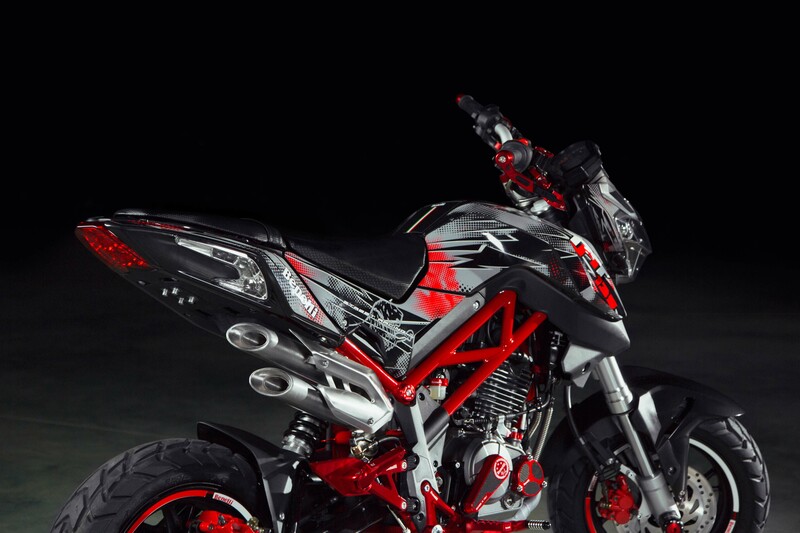 Get price quotes for Benelli from local motorcycle dealers.